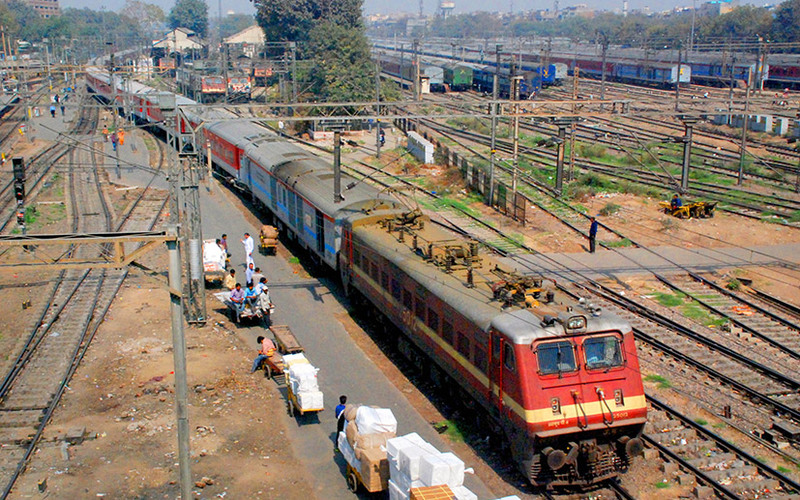 The optional travel insurance scheme for train passengers, a runaway success for the Indian Railway Catering and Tourism Corporation (IRCTC) since its launch in September, is now available at a token price of just one paisa. Enthused by the number of rail travellers opting for the optional travel insurance scheme, IRCTC has reduced the premium amount to just one paisa from the originally proposed 92 paise, albeit for a short period. The reduced premium cost, which will be effective from Friday, will be valid for all tickets booked up till October 31, 2016. In a statement, calling it a Diwali bonanza, IRCTC chairman and managing director Dr. A K Manocha, said: "We have decided to implement the reduced price for the optional travel insurance scheme with immediate effect. It is a special promotional measure and the idea is to facilitate more and more rail travellers avail this scheme." Dr Manocha further added that 1.2 crore train passengers opted for the scheme till 8am on Thursday. The scheme was introduced on September 1. The facility, which was announced in the Railway Budget 2016-17, allows a travelling passenger to get an insurance cover of up to Rs 10 lakh on booking a train ticket on the IRCTC's portal. It offers travellers or their families compensation of up to Rs 10 lakh in the event of death or permanent total disability; Rs 7.5 lakh for permanent partial disability; up to Rs 2 lakh for hospitalisation expenses, and Rs 10,000 for transportation of mortal remains in the event of death or injury from a train accident or other 'untoward incidents', including terrorist attacks, dacoity, rioting, shoot-out or arson, as well as for short termination, and diverted routes. The facility is available to all rail passengers who book the e-ticket, excluding sub-urban trains, irrespective of the class of the ticket. The insurance cover is uniform for all classes and the option available through a checkbox at the time of e-ticket booking. The premium amount is automatically added to the ticket fare if the passenger opts for insurance. After the ticket booking and payment of premium, a message is displayed to complete the nomination details. In case of passenger opting for insurance, the claim/liability is between passenger and the insurance company. In the event of a death due to accident, 100%t of the sum insured will be paid by the company. The scheme is being implemented by IRCTC in partnership with ICICI Lombard, Royal Sundaram and Shriram General.